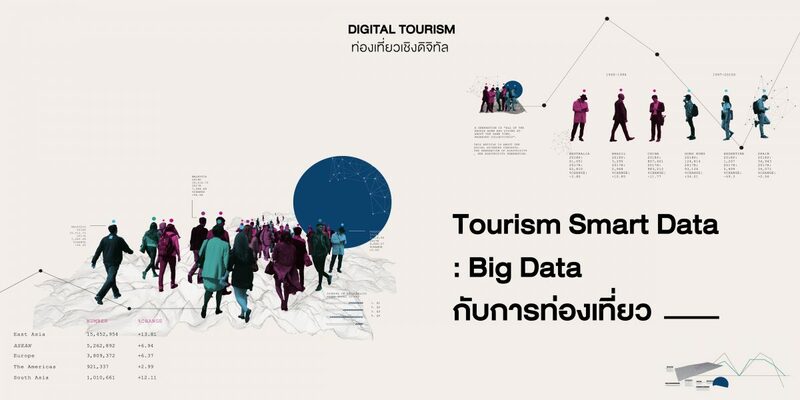 Tourism Authority of Thailand (TAT) places importance on developing tourism marketing database to meet market needs. By utilizing the advantage from digital technologies, we are currently working on. The TAT Big Data Road Map with the objective to gather sources of useful information and analysis in one place. By doing this, TAT will be able to utilize all useful information to create suitable marketing tactics and strategies.